Jim Kweskin, leader of the iconic 60’s group, The Jim Kweskin Jug Band, is back with new renditions of old songs. 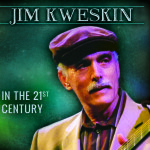 His new CD Jim Kweskin in the 21st Century (Kingswood Records) proves once again the timelessness and relevance of these traditional tunes to the contemporary American music scene. A fixture of the folk revival in the 60s, the Jim Kweskin Jug Band had an influence on popular music that has overshadowed their own notoriety, inspiring both the Lovin’ Spoonful, the Grateful Dead and the hundreds of home grown jug bands around the world. All of these new tracks were recorded within the past decade, and most of them were performed live at different music venues around the world. Jim has been touring regularly, playing both close to his Los Angeles home, all around the US & Canada and as far away as Japan and Europe. Jim is well known for bringing together his many talented and sometimes famous friends as guest performers. On this CD he is joined by a combination of the old gang (David Grisman, Geoff Muldaur, Maria Muldaur and John Sebastian) and some of the best current Americana string players including such talented soloists as fiddler Matt Leavenworth, guitar player Rich Moore and the members of Barbecue Orchestra, the group initially formed by the late Fritz Richmond. In the spirit of the original Jug Band, Jim Kweskin in the 21st Century takes Jim’s American roots repertoire and again creates something new and vibrant. Great classics such as “Blues In The Bottle”, “Ain’t She Sweet,” “Papa’s on the Housetop,” and “Morning Blues” are given new life as Jim leads these immensely talented musicians, demonstrating the sheer joy of performing this uniquely American music. 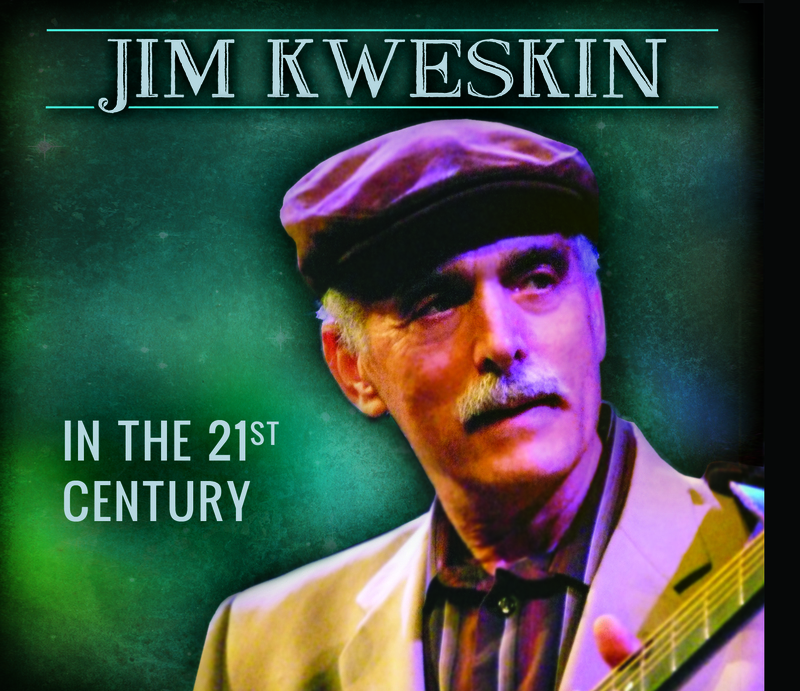 Jim Kweskin In the 21st Century available now on CD from Amazon, and digital download via Amazon and Itunes.